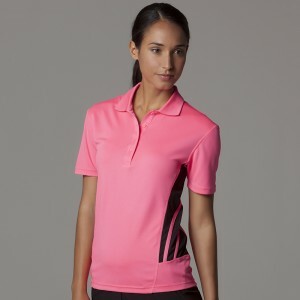 For women polo shirts we offer a huge collection from all the top brands such SS, Gildan, FOTL and many more. We offer them in poly cotton as well as 100% rich soft cotton fabrication. The fitting is ideal for women and they are also perfect for printing and embroidery. We offer great deal for for ladies polo shirts which are made from pique fabric ideal for sports or just casual wear.